A contagious burst of laughter. 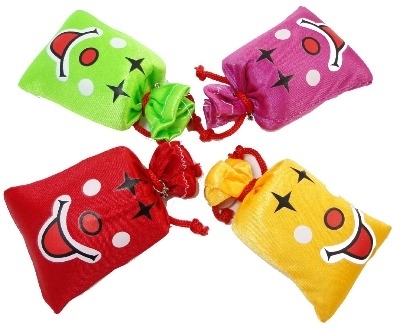 Very addictive and funny little laughing bag. Press the nose and a stream of laughter follows.